CLEAN CARFAX! IMMACULATE IN/OUT! What are you waiting for?! Confused about which vehicle to buy? 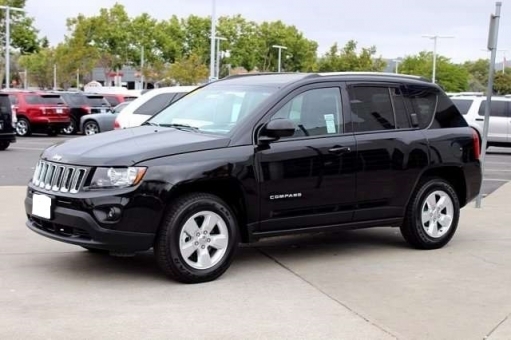 Well look no further than this stunning 2014 Jeep Compass. Take some of the worry out of buying an used vehicle with this one-owner gem.